Our goal is to professionally and cost effectively remediate your contaminated site. Please call us if you need to discuss any aspect of you remediation project and we will work with you to determine the best solution to your needs. 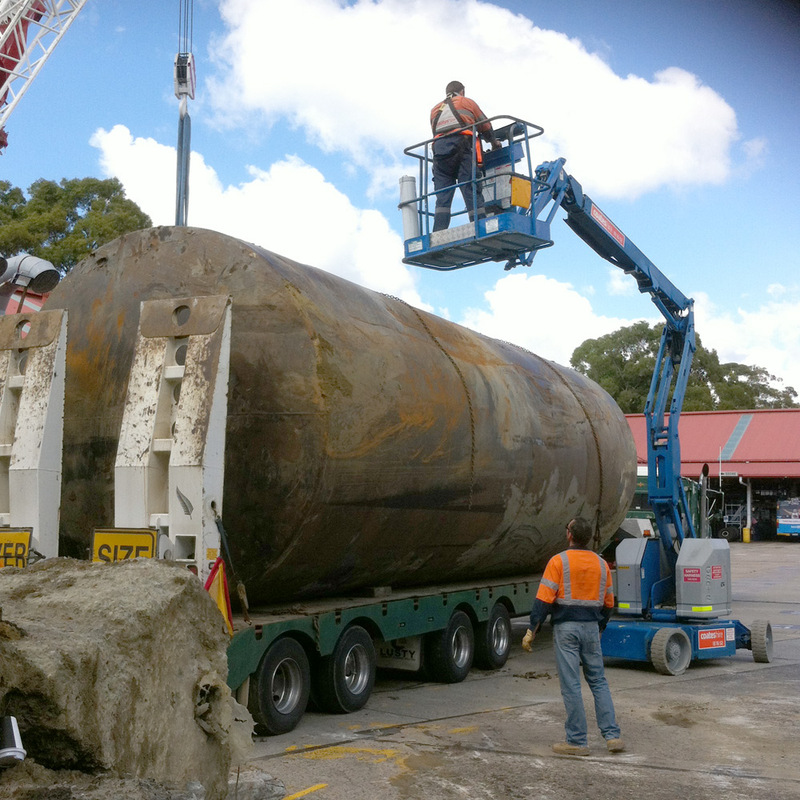 Australian Enviro Services are experienced in underground storage tank removal. You can find more information about our tank removal services on these pages: UNDERGROUND STORAGE TANK REMOVAL | STORAGE TANK REMOVAL PROCESS | FUEL TANK REMEDIATION SERVICES | TANK REMOVAL EXPERIENCE.